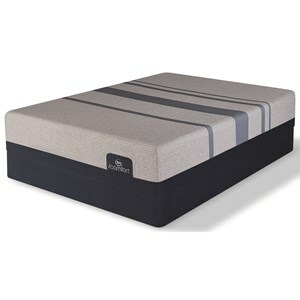 A breathable, super-stretch premium cover specifically developed to ensure the feel of the mattress is fully maximized. Moisture-wicking fibers in the fabric draw moisture away to help keep sleepers dry. 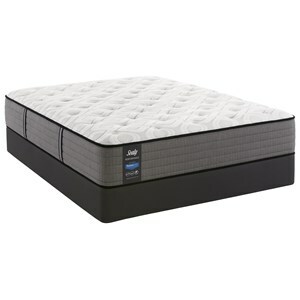 The Cal King 10" Soft TEMPUR Material Mattress and TEMPUR-Flat Low Profile Foundation by Tempur-Pedic® at Belfort Furniture in the Washington DC, Northern Virginia, Maryland and Fairfax VA area. Product availability may vary. Contact us for the most current availability on this product. The Limited Edition TEMPUR-Legacy, by Tempur-Pedic®, introduces a new feel to the famous stable of supportive mattresses in celebration of their 25 year Anniversary. 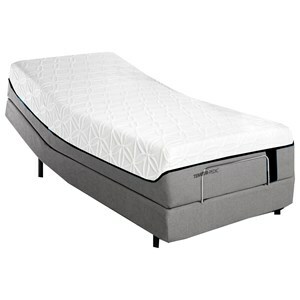 The top comfort layer uses Tempur-ES® to provide plush-softness followed by a layer of TEMPUR-HD® material, delivering precise support, deep pressure relief and reduced motion transfer letting you fall asleep faster and stay asleep longer. 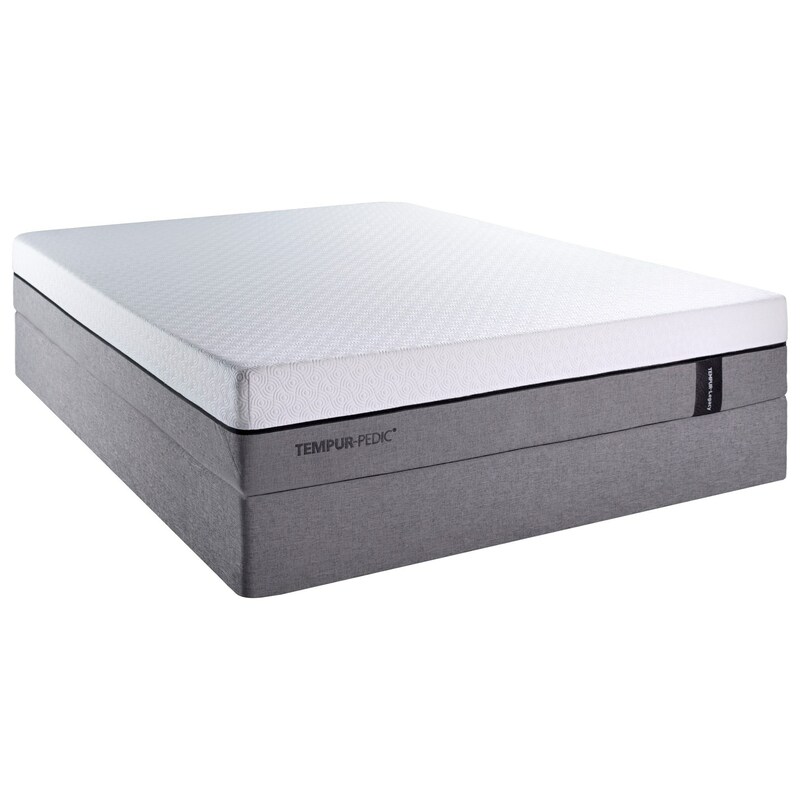 This mattress is one of the softer sleep sets that Tempur-Pedic® makes making it an excellent choice for a back or side sleeper. The TEMPUR-Legacy collection is a great option if you are looking for Mattresses in the Washington DC, Northern Virginia, Maryland and Fairfax VA area. Browse other items in the TEMPUR-Legacy collection from Belfort Furniture in the Washington DC, Northern Virginia, Maryland and Fairfax VA area.